Brands are struggling to meet the increased demands of customers who increasingly want digital-first customer service. The demand for social customer service is growing. Unfortunately, many brands struggle to meet the rising demands of consumers on social platforms, and there are still some major pain points, including providing human interaction at scale. 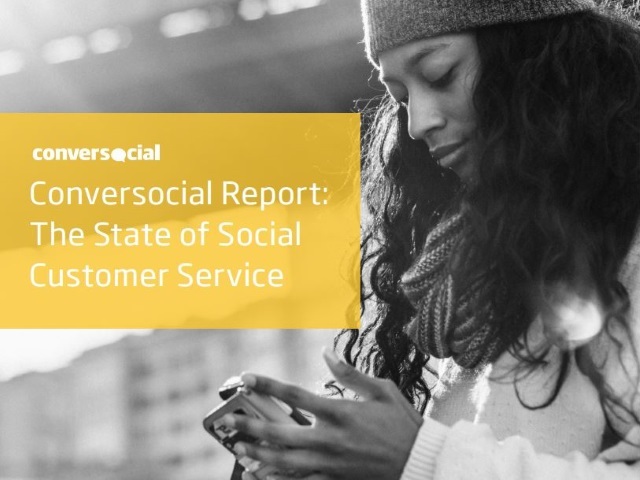 A report from customer engagement platform provider Conversocial examines the current state of social customer service. According to Conversocial‘s report, 54 percent of survey respondents prefer to access customer service through new channels like SMS and social, which is a continuation of the trend toward digital-first customer service. This is good for brands since it increases the number of queries addressed per hour compared with email and phone and costs less per interaction. 46.7 percent of respondents indicated that personalized responses from brands would strengthen their brand loyalty and 28.1 percent said it might affect their brand loyalty. There are still some significant obstacles to overcome for businesses. When it comes to Facebook and Twitter, 60 percent and 72.5 percent of users, respectively, do not engage with brands for customer service. These platforms and others are building tools to aid social customer service, so it’s important to inform users that the option is available. Providing humanity at scale–representatives being allowed to go off-script and take care of each customer–and improving response times are other aspects of social customer service that still need significant improvement. Check out the full report (PDF) for more insights.